My business is Oppedisano Performance Training. I am located out of Hudson, FL. My business caters to athletes of all sports. 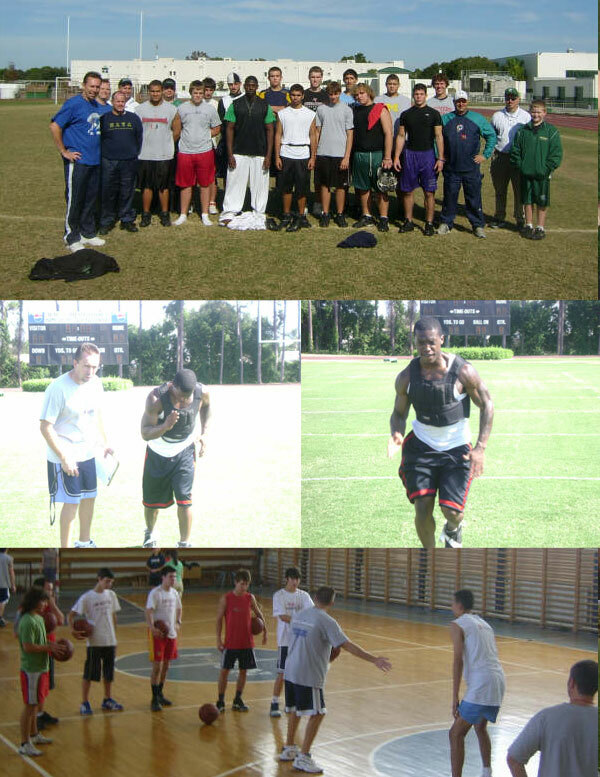 My clientelle consist of athletes from middle school to the professional levels. I have used the univest for top end speed training for my soccer & football players. I also use the weight vest for my basketball athletes. My website is www.opt4speed.com.